7 Dec 2016: Come say Hi! 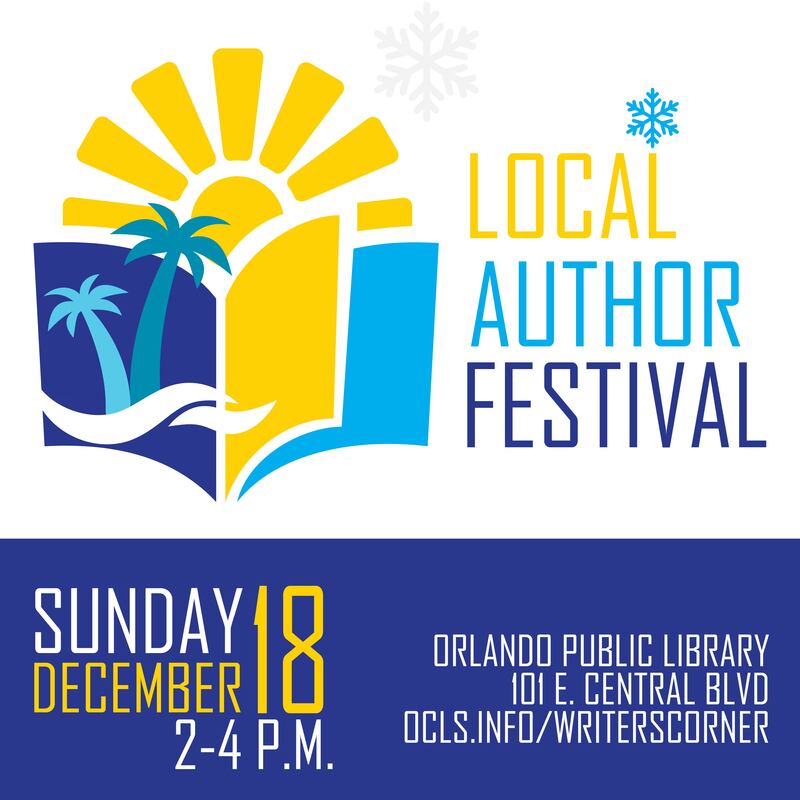 While I’m crazy busy trying to get my genealogy “how to” book out before the end of the year, I’m taking time on Sunday, December 18th to have a booth at the Local Author Festival at the library in downtown Orlando. If you live in the area, come check it out and say hi!